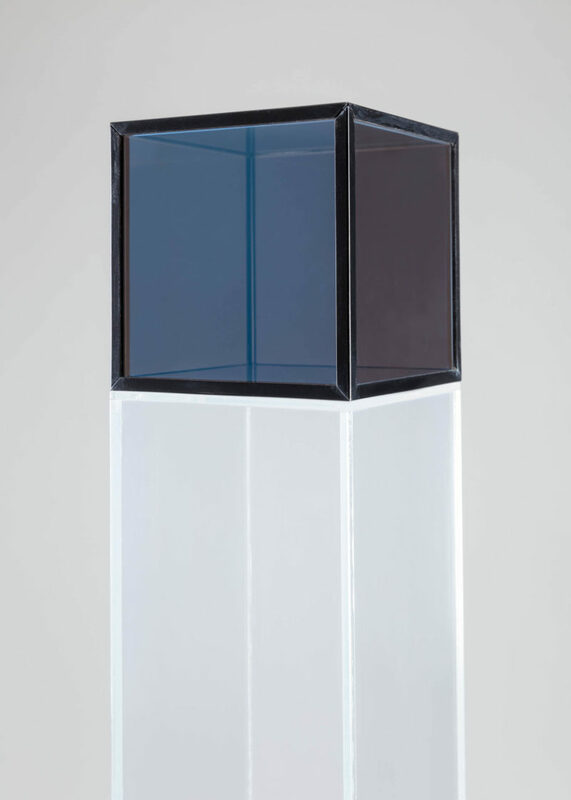 Larry Bell, Untitled (Cube 12") , 1964. Nickel plated glass and chrome plated brass. Courtesy Hall Collection. Photo: Silvia Ros. Larry Bell, Untitled , 1966. Glass and aluminum with Plexiglas base. Courtesy Hall Collection. Photo: Silvia Ros. 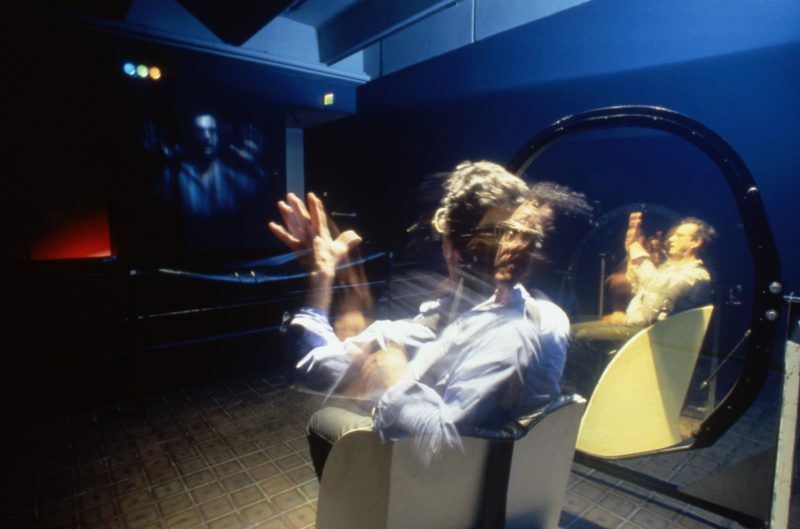 Installation view: Larry Bell with Hydrolux (1986) at Boise Art Museum, 1986. 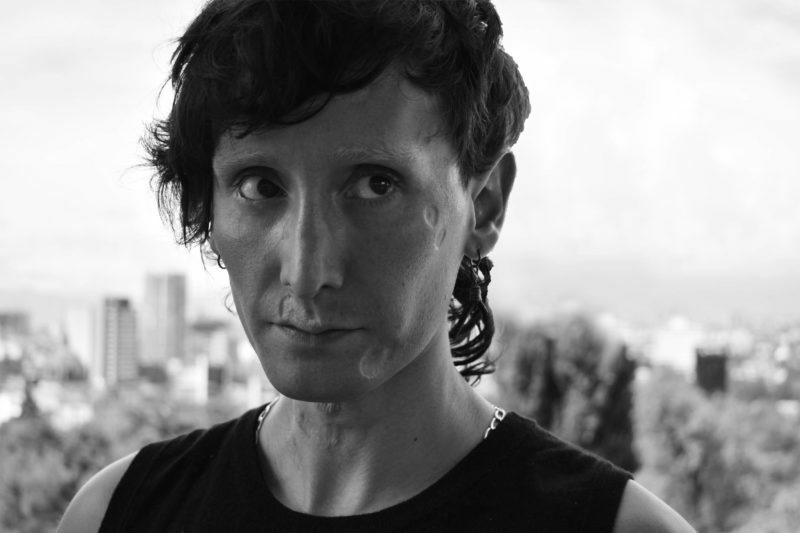 Photo: Thomas P. Vinetz. Courtesy the artist and Hauser & Wirth. Claudia Lozano, Chico , 2018. Digital photograph. Courtesy the artist. 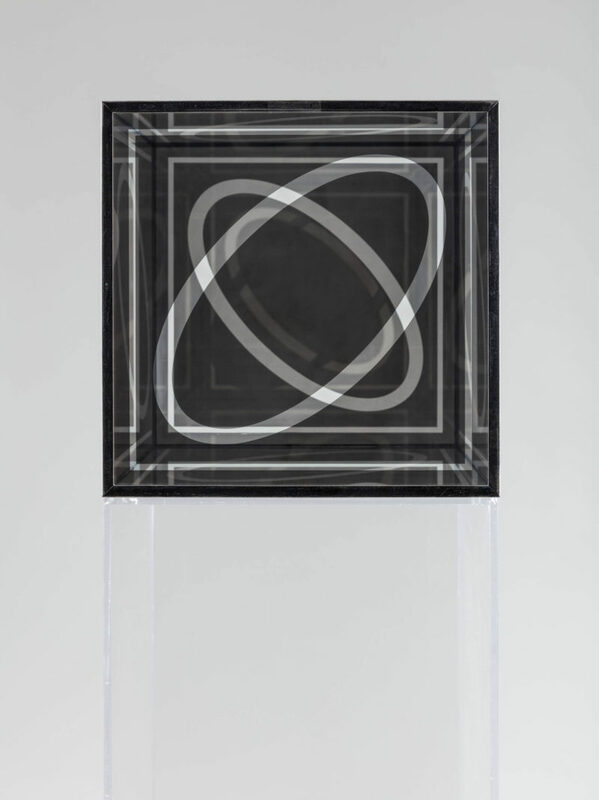 Celebrate the opening of exhibitions by Larry Bell and Manuel Solano. Admission is free with RSVP. All ICA Miami members are invited to join us for a private cocktail reception and tour. Please log in below using the email address provided to ICA Miami. Not a member? Join today!